The Winter BIY League is using bye weeks to accommodate more teams. Below is the bye schedule for the entire league. Every team makes the playoffs and will play on Monday May 6th. If you’d like to sign up as a sub for the Winter BIY league, you can fill out the Google Form here. We also started a Facebook Group to try and better connect Captains and potential subs. You can join that group here. Registration for our Winter Toque League closed earlier this week. If you missed out, or only want to play a few games here and there, consider adding your name to the sub list below! Details for the Winter Toque League can be found here. The new Board of Directors for 2018-19 is structured into committees tasked with different responsibilities for the upcoming year. We would like members to submit their feedback to those respective committees. Each committee’s responsibilities are explained below. Please take a few short minutes to fill out the survey here to have your voice heard. As an added incentive, Santa is giving out a present to one lucky MZU member. 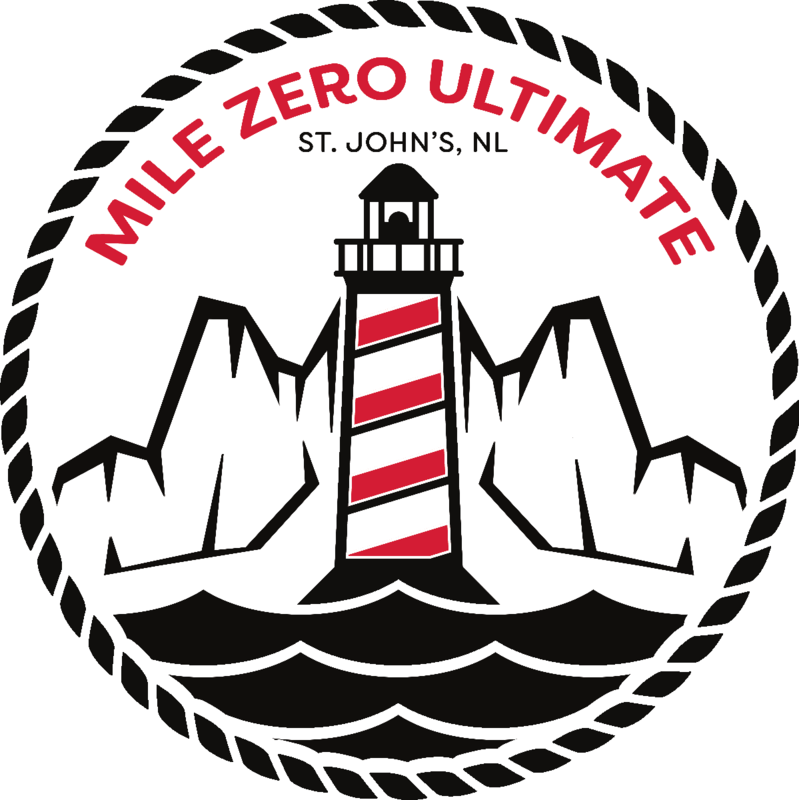 Anyone who fills out the form will be entered to win a Lighthouse Disc, MZU Sunglasses, and Free Registration* into the 2019 Winter Toque League! The deadline to fill out the form is January 2, 2019, and the winner will be contacted prior to the start of the 2019 Winter Toque League (January 7, 2019). Registration for the 2019 Winter Toque League opens Friday December 7th at noon. For league details and to register, click here. Sign up solo or as a pair. Are you new to MZU? 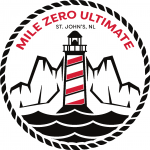 Take advantage of our New Player incentive and save $10 off the $60 registration fee. 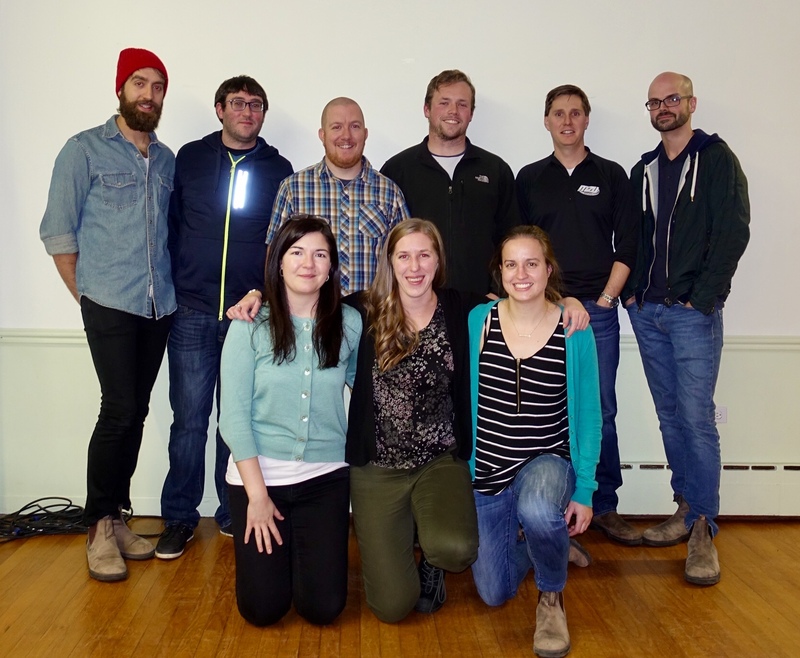 Our new Board of Directors for 2018-2019 was elected on Wednesday November 14th at the AGM. Congrats to everyone that was elected, and thank you to our outgoing members: Tiff Warren, Mark Flynn, and Peter Thompson.